Have you guys been watching the Bates Motel? 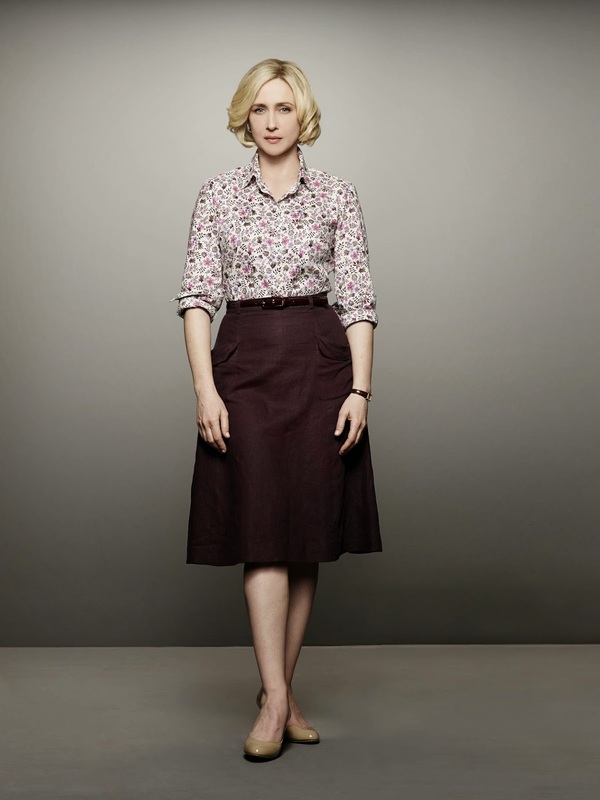 One of the reason I watch this show is I love Norma Bates (Vera Farmiga) cute mommy outfits!!! I love the over the knee A line skirts and dresses she wore in the show. I love that floral blue printed dress. ohh and you should be able to find the furikake at most asian grocery stores! 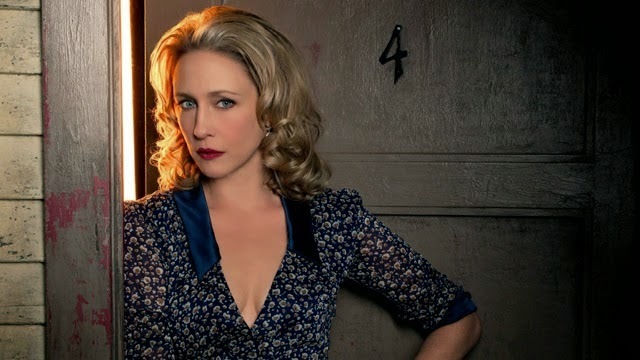 I love Bates Motel, and you are so right, Norma's looks are always adorable. She sure can pull off chic (while being ever so slightly chilling)! She really does have an understated mommy style and looks great, but her age. Love A-line skirts... So eternally classy! I love these florals! You can find inspiration everywhere!